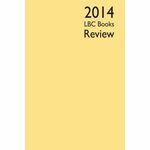 Minimum quantity for "Anarchist Developments in Cultural Studies #1" is 1. 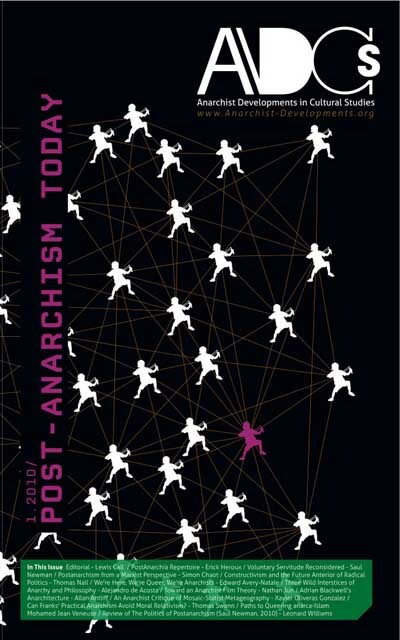 Anarchist Developments in Cultural Studies (ADCS) is an international, peer-reviewed, open-access journal devoted to the study of new and emerging perspectives in anarchist thought and practice from or through a cultural studies perspective. 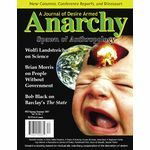 The interdisciplinary focus of the journal presumes an analysis of a broad range of cultural phenomena, the development of diverse methodological traditions, as well as the investigation of both macro-structural issues and the micrological practices of "everyday life". 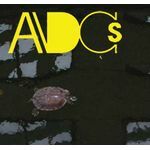 ADCS is an attempt to bring anarchist thought into contact with innumerable points of connection. 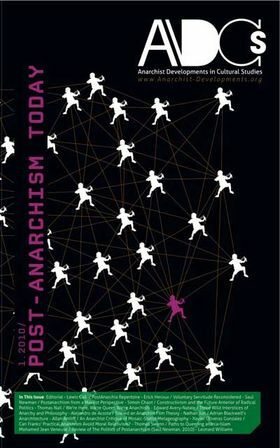 Investigate or incorporate elements of non-anarchist thought and practice from the standpoint of traditional anarchist thought.